Sports in Japan is a lot of fun but trying to navigate and understand the system and how to get tickets can be confusing. Going to a game without a ticket can be a risky adventure as games sometimes sell out. Knowing how and where to get tickets ahead of time is very important and this information changes every year. We do our best to provide you with all of the information you need with this handy guide. 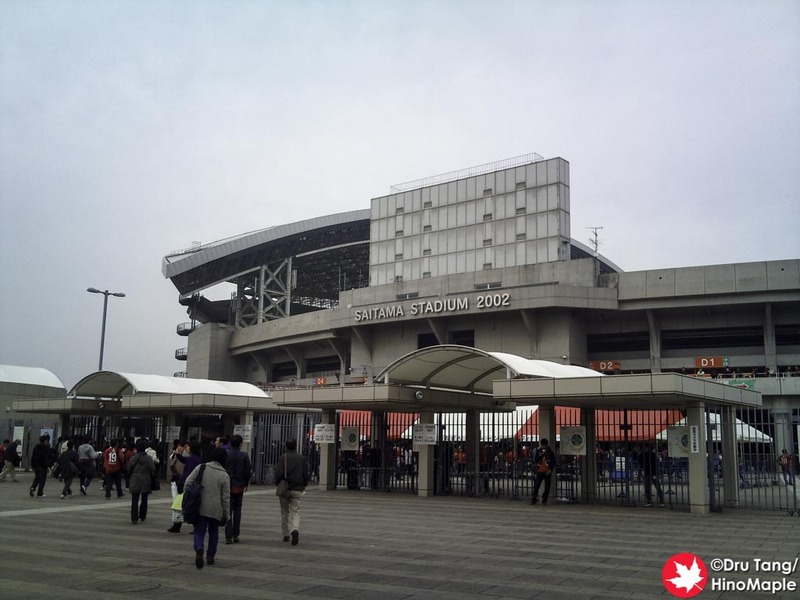 This entry was posted in Stadiums and tagged Aino, Hiroshima, Hyogo, Iwata, japan, Kanagawa, Kobe, osaka, Saitama, Shizuoka, tokyo, Urawa by Dru. Bookmark the permalink.